Shortly after achieving our ISO 9001:2015 certification towards the end of October 2016, we embarked on the journey to our next goal – ISO 27001:2013 certification. This particular certification focuses on the security aspects of a business. 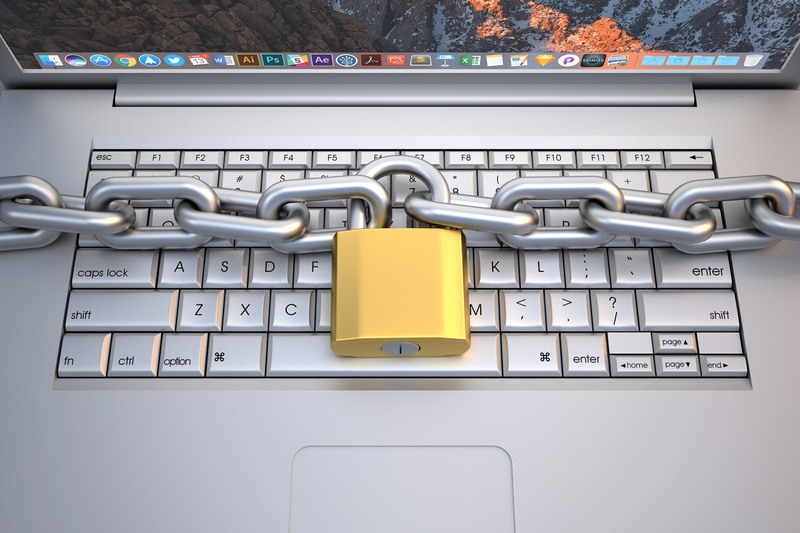 The standard focuses on the implementation of a management system to manage and control security risks, to protect and preserve information. At the end of February 2017, SwarmOnline was successful in achieving the ISO 27001:2013 certification through a lot of hard work and a concentrated team effort! It is important to SwarmOnline that we demonstrate and reinforce our commitment to the security of the data and systems we use. Through this certification we again reinforce our belief in Continuous Improvement, focusing on the security aspects of the work we undertake. We at Swarm are exceptionally proud of both of our achievements in ISO 9001:2015 and ISO 27001:2013. Though we have worked hard to ensure that we adhere to these standards to gain this certification, the work does not end there. We will continue to build upon existing systems and practices. 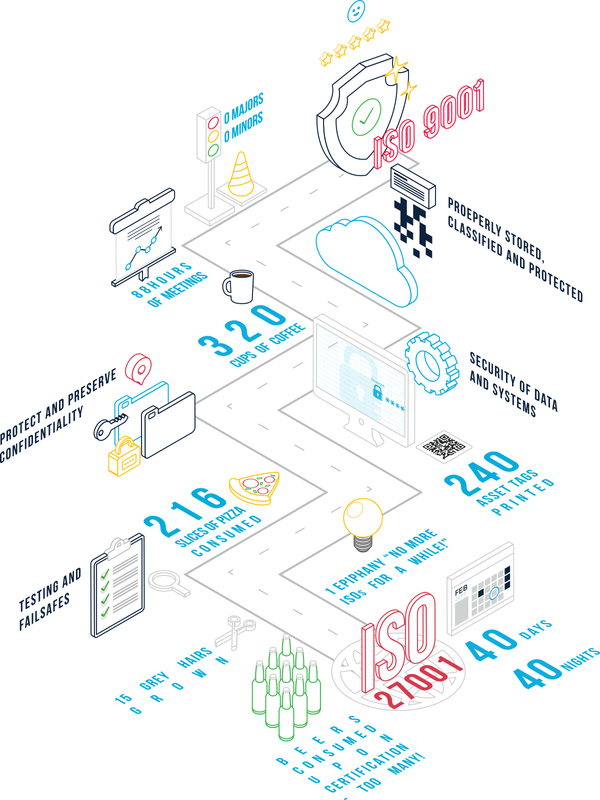 Everyone loves a good infographic and we figured that would be the best medium to illustrate our journey to certification, courtesy of our talented design team. Get in touch now for bespoke app development across mobile, web, enterprise and cloud.